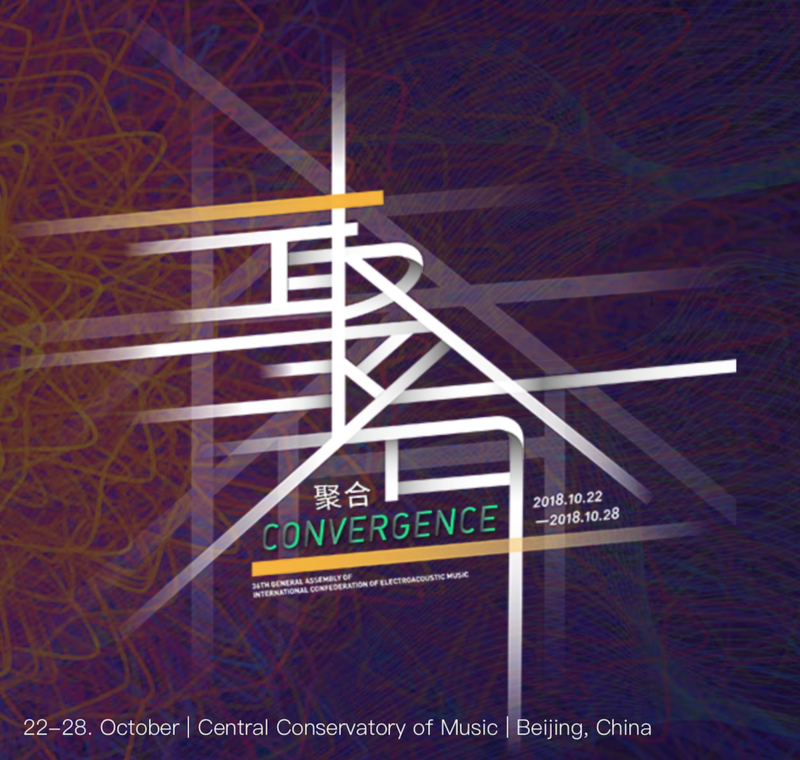 This autumn I have been fortunate to have had my music played in international concerts and festivals in Bangor, Brussels, and Beijing. 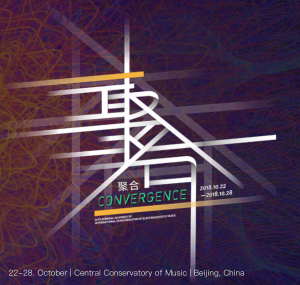 My composition ‘Traces of Play’ featured in the Musicacoustica Festival, Beijing, on 26th October, and was peer reviewed and selected by the British Electroacoustic Network to represent the UK at this international festival. 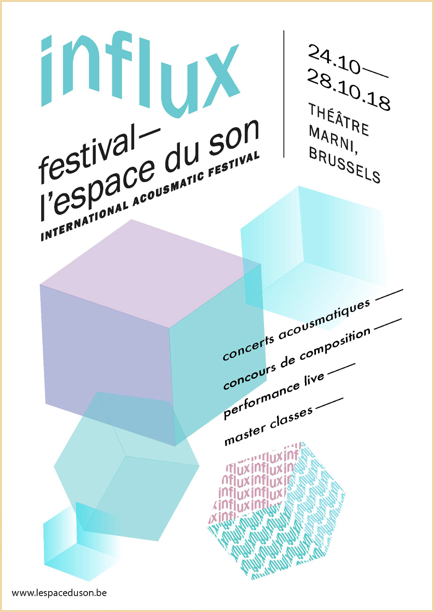 Musicacoustica is run by CIME (International Confederation for Electroacoustic Music), and it was an honour to be selected and included in this concert. 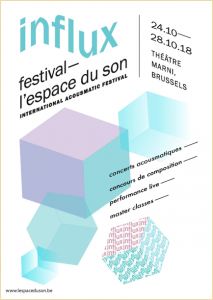 On Wednesday 24th October the same composition was a finalist in the Métamorphoses International Acousmatic Music Composition competition, which is part of the L’Espace du Son festival run by Musiques et Recherches, Belgium. This is one of the most esteemed competitions in the field, so it was amazing to be selected as a finalist and to be able to attend the festival. And on Tuesday 20th November my music featured in the Electroacoustic WALES concert at Theatre Bryn Terfel, Pontio, Bangor, Wales, alongside works by esteemed composers Prof David Berezan and Prof Andrew Lewis. 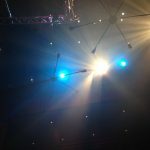 Again, it was an honour to be involved and invited to perform, and we look forward to welcoming David Berezan for a concert here at BU on 27th March 2019.